Top Cat Petrol is your number #1 catalytic converter cleaner. Top Cat Petrol has been carefully blended to treat "combustion" based vehicles and provide better performance as well as fuel efficiency. 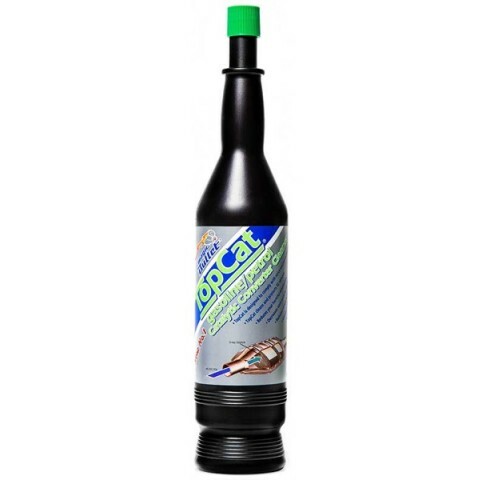 Additionally, Top Cat has also been developed to help vehicle owners having problems with the build up of carbon deposits, emission issues and smokey engines.